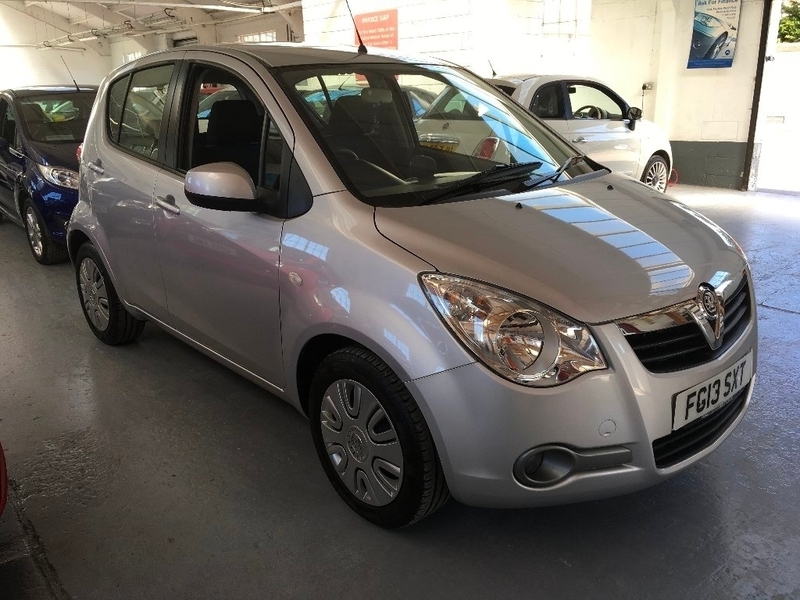 THIS LOW MILEAGE AGILA HAS HAD JUST 2 OWNERS FROM NEW WITH THE SECOND OWNER FROM WHEN IT WAS ONLY 2 MONTHS OLD. IT HAS A COMPLETE VAUXHALL MAIN AGENT SERVICE HISTORY(4 STAMPS). LOW EMISSIONS SO ONLY 30 ROAD TAX. WELL WORTH A LOOK!! 3 months warranty, 12 months MOT, Full dealership history, Excellent bodywork, Black Cloth interior - Excellent Condition, Tyre condition Good, Metallic Silver, ALL CARS SUPPLIED WITH OUR 12 MONTH MOT AND SERVICE PACKAGE.